Greta deal for the Movie Fan. 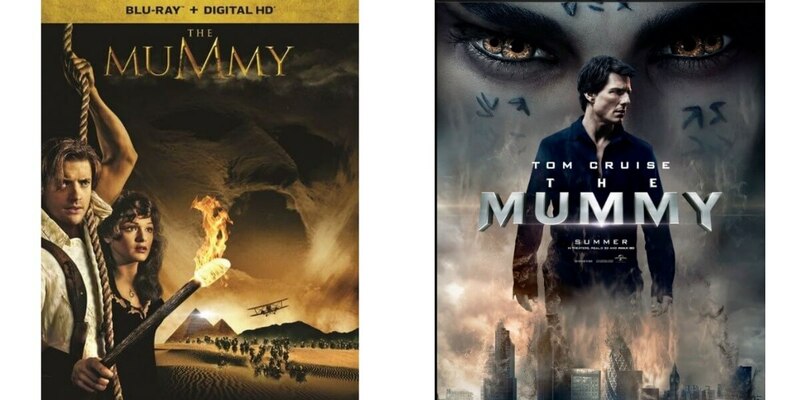 Buy The Mummy, Mummy Returns, and Others for $6.99+ and get $8 Movie Ticket for The Mummy (2017). In order to get and extra $1 off, make sure that you are on Best Buy’s mobile site (not app). Add the movie to cart, in cart select “shipping” then click checkout. On the following page you will see an option to select store pickup for an additional $1 off. If you are on a desktop computer, scroll all the way down (shown below) and select mobile site on the bottom left of the site and search for the movie you want to buy and follow the steps mentioned. BestBuy.com account required. Instructions to redeem are usually e-mailed within 1 hr. FREE Revlon Tweezers at ShopRite!